Gamepad for Chicken, Accessori per Giochi economico a soli 0.83€ -51%! 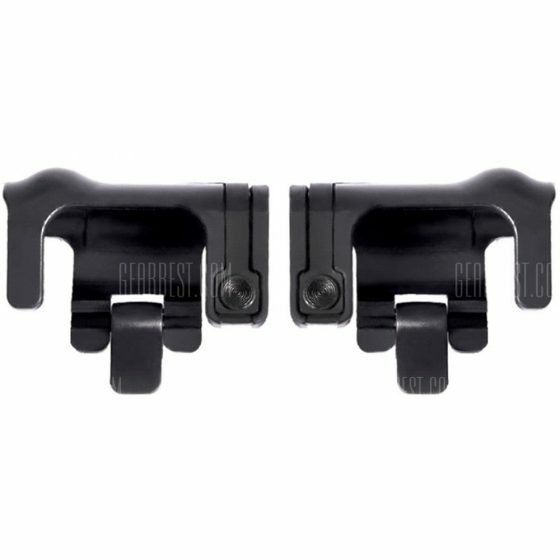 Gamepad for Chicken Dinner Game Controller Smartphone Shortcut Keys L1 R1 2pcs in offerta a soli 0.83€ grazie a Gearbest! Gamepad for Chicken, Accessori per Giochi economico a soli 1.68€ -69%! Offertona del 26/05/2018! Solo 1.68€ per Gamepad for Chicken Dinner Game Controller Smartphone Shortcut Keys L1 R1 2pcs!